Gratitude is the alchemy of Faith, Hope & Love. Memorial Day symbolizes the appreciation of those who have fought and died for our freedom. The sacrifice our fallen soldiers paid is priceless and as we celebrate this weekend, let us not forget the real meaning of those who died for us. 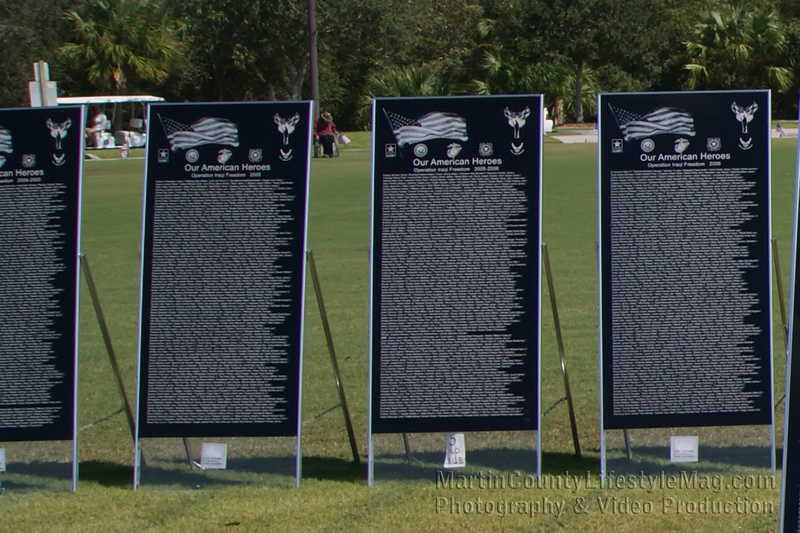 Many lives are still affected from the sacrifices made for our freedom. Families across this nation are still grieving their loved ones. Veterans are still trapped in the mental trauma of the fight for freedom. Memories of our fallen sons, daughters, brothers, fathers, sisters, mothers, aunts, uncles, friends, neighbors…….are vivid in our minds. The courage of the men and women who died in pursuit of freedom is incomparable. Their gesture must inspire impact & influence us to the paramount state of gratitude. Our very existence is possible because of their selfless choice. We the people must never forget that. 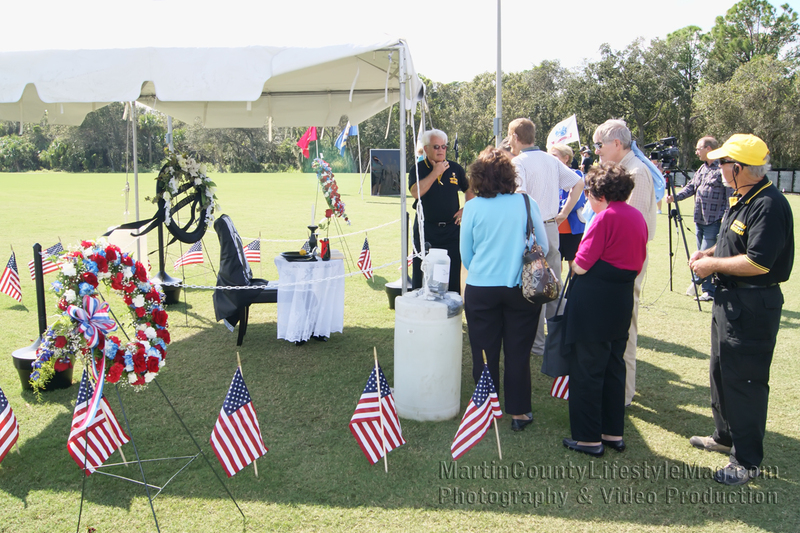 Charter President of the Vietnam Veterans of America Chapter 1041 of Martin County Jerry D. Smith explains the meaning and symbolism of the Missing Man Table, also known as the Fallen Comrade Table, at the Vietnam Traveling Memorial Wall in Halpatiokee Park, Stuart Florida, October 25 - 28 2012.